'Tis the season for gift-giving! I seriously LOVE giving gifts, but there are definitely certain people in my life that are harder to buy for. Here are a few suggestions-- maybe there's something in here for one of the tricky people on your list! Maybe even with a homemade theater! Or maybe a surprise package! 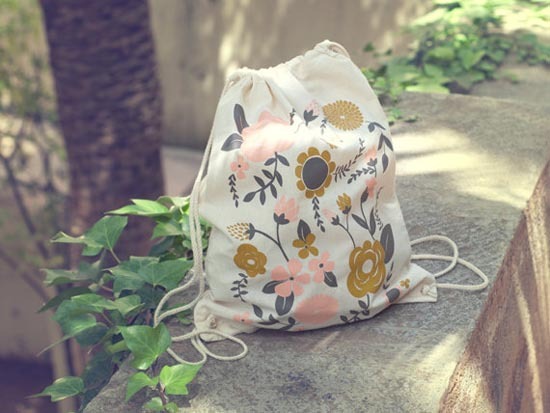 **I recently received one of these packages, and I have to say, all of the items were so lovely. Plus, how fun is it to open a package totally full of surprises?! I hope some of these were helpful to you! If you're stuck on a dad, husband, or brother, I can't help ya. If you have any suggestions on that front, I'm all ears! 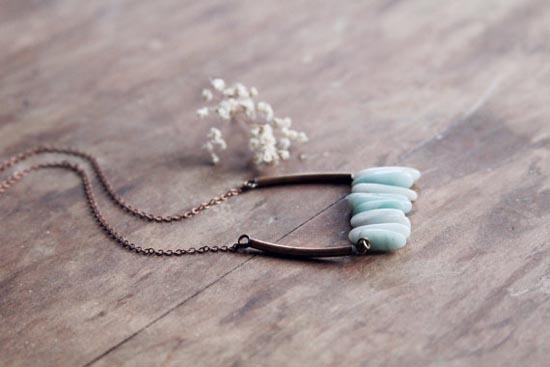 Those silhouette necklace pendants ARE amazing! In love with those shoes! So darling. That skirt exceeds perfection. 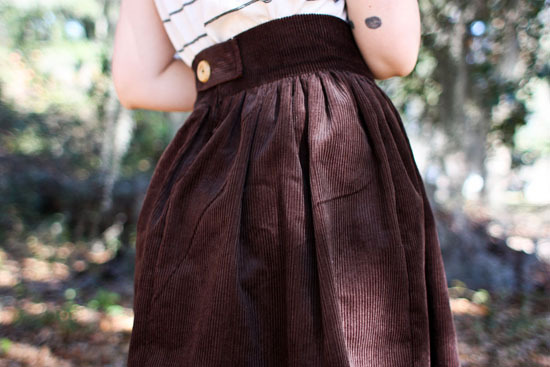 I am going to anonymously send this post to my sister and hope she gets inspired to give her sister (me) that Skirt for Christmas. What a lovely gift guide! Oh! 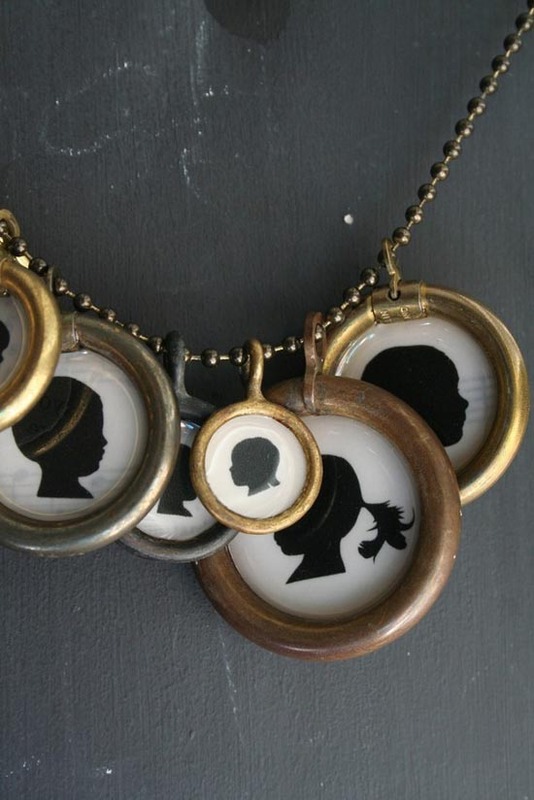 I love, love, love those silhouette necklaces! 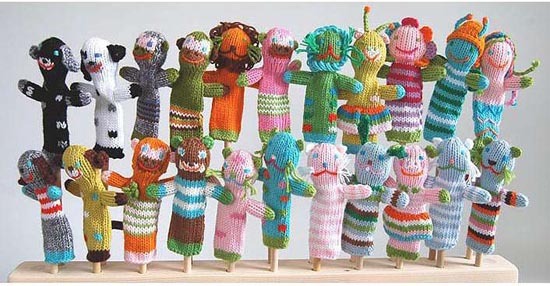 I've seen them before but forgot about them- I think I know what's going on my wishlist for Mother's Day next year! 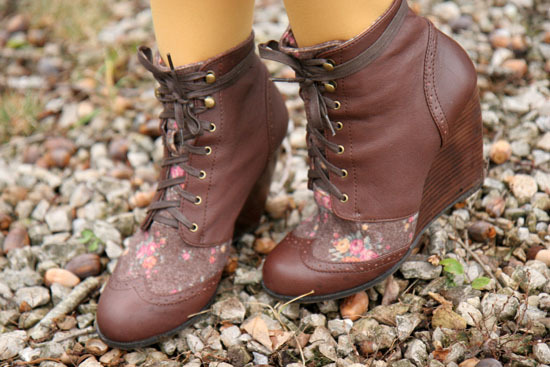 I really dig those wedge boots, too. I'll have to remember the finger puppet idea when my son is a bit older (he's 20 months now and would just eat everything....). Thank you for all of the suggestions! thanks again for all your amazing tips. I second the above quote...I want that Muppet Theater for myself! And the pendants are so pretty, I wish my mom wore necklaces. My go-to gifts for guys (and gals for that matter) are always books and/or records - a nice little collection with some sort of theme (like western or London or classics). And maybe a nice bottle of whiskey. :) Or fancy coffee stuffs. Love those silhouette pendants, super special designs! that first bag is beautiful! I would love to give or receive any of these gifts! They are adorable! love those ideas, thanks for sharing...especially those adorable pendants. 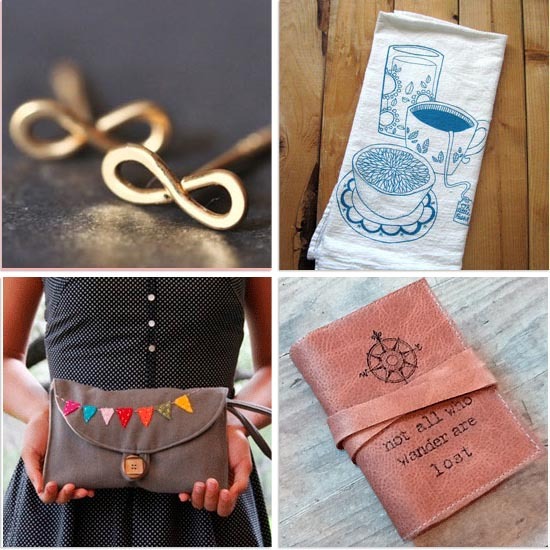 Lovely gift ideas! I need to get cracking on that gift buying soon. Those infinity earrings are AMAZING! @Ms. Megan- we still need to see it! I really, really want to go before it leaves the theater. great list. i love the first necklace! Gorgeous gorgeous gifts! 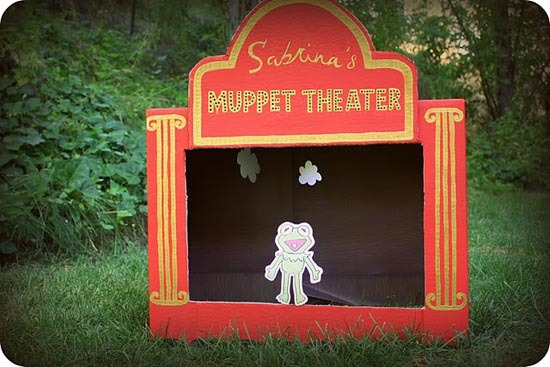 those boots are lovely and I would LOVE a pop up theatre for myself! What a fab way to have fun this christmas! I'm having a christmas giveaway on my blog so please come and enter! What a wonderful blog! Following you now! cute post! um for the men in my life i'm putting engraved pencils in their stockings. "father of the bride" for my dad... "#iloveyou" for my twitter loving fiance...lol, i i hope this random idea helps!! so many pretty things! I have the lola goes exploring skirt on my wish list, wish it was on it's way to me ;) also, i loooove those pendants!! How Cute.I love the wristlet on the last picture. It's full of color. I want to get something like that for my sister. i am insanely in love with those Shelly's boots. i may have to order them in Tan.